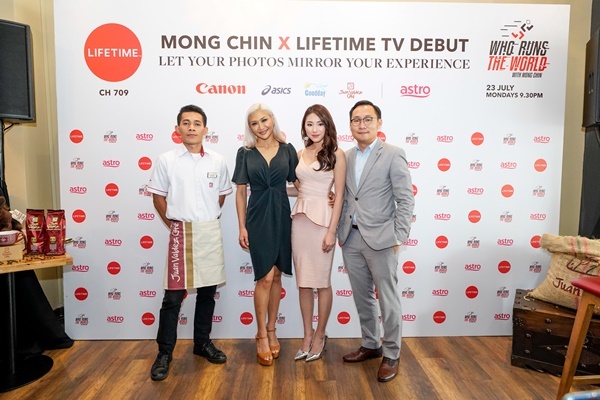 A+E Networks’ LIFETIME Asia is set to air its brand new six-part, digital-first original production, WHO RUNS THE WORLD WITH MONG CHIN on 23 July 2018, that's this Monday! 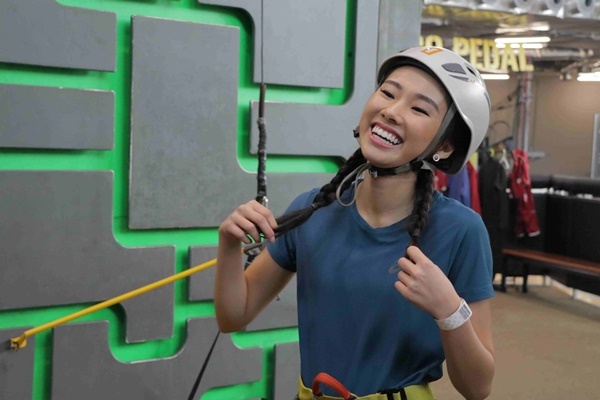 Hosted by popular Singaporean social media influencer, Yeoh Mong Chin, the highly-anticipated series takes her on an epic adventure – six runs in six Southeast Asian countries over eight weeks: Singapore, Malaysia, Indonesia, Thailand, Philippines and Vietnam. The series marks the latest partnership between A+E Networks’ LIFETIME Asia and Canon. 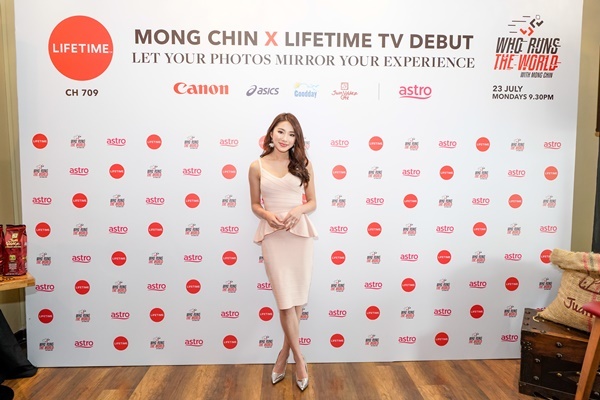 Making her debut on the small screen as the star of the series, Mong Chin, also known by her social media moniker ‘Mongabong’, is no stranger to being in the limelight. As part of her adventures across Southeast Asia, Mong Chin explores unique locations that are off-the-beaten-track. 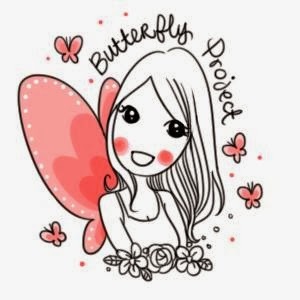 While prepping for her runs, she also meets individuals from all walks of life who are united by their love for running, music, food, fashion and more, and one of them is none other than one of the bubbliest persons I know, SY.